Ranchi based PSU MECON is promoting green energy by using and producing solar energy inside its campus. 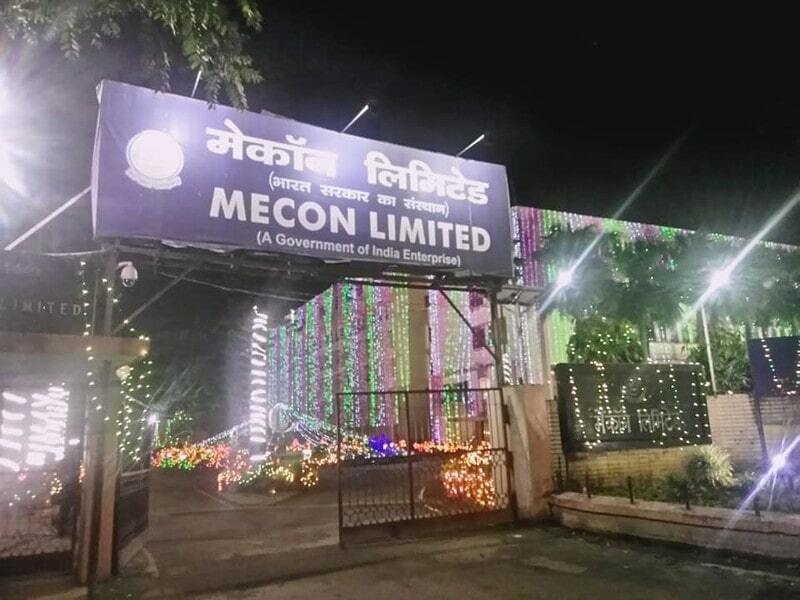 This became apparent after MECON CMD Atul Bhatt inaugurated a 20 kWp Rooftop Solar PV plant at LAB Building of its head office in Ranchi on Friday. Now, MECON is focusing on installing Rooftop Solar PV systems at available roof areas of its head office. MECON has already installed 20 kWp over the roof of Front Building. The present installation is having salient features like remote & string monitoring for continuous use and performance studies. About 30,000 kWh of energy is supposed to be generated from this Solar PV plant every year and Co2 reduction to extent of 33 tonnes per year. 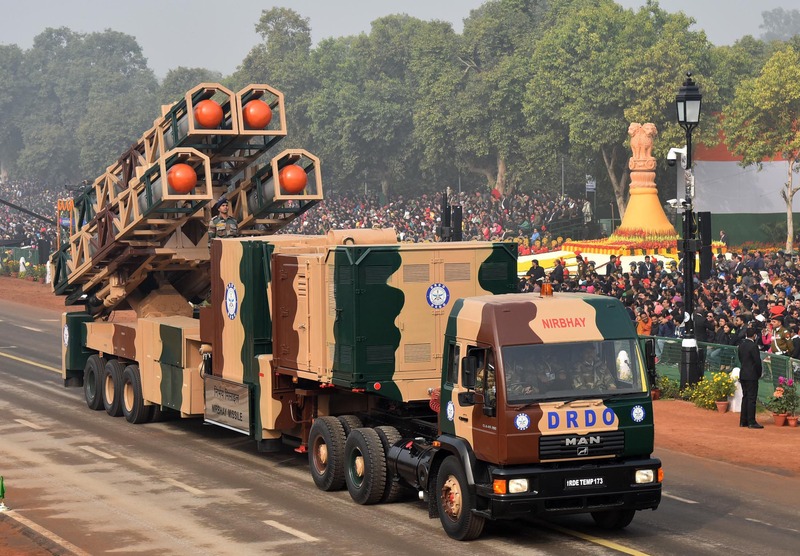 Director (Technical) PK Sarangi, Director (Commercial), G Chatterjee, Director (Projects) Salil Kumar, and Director (Finance) RH Juneja and senior officials were present on the occasion.